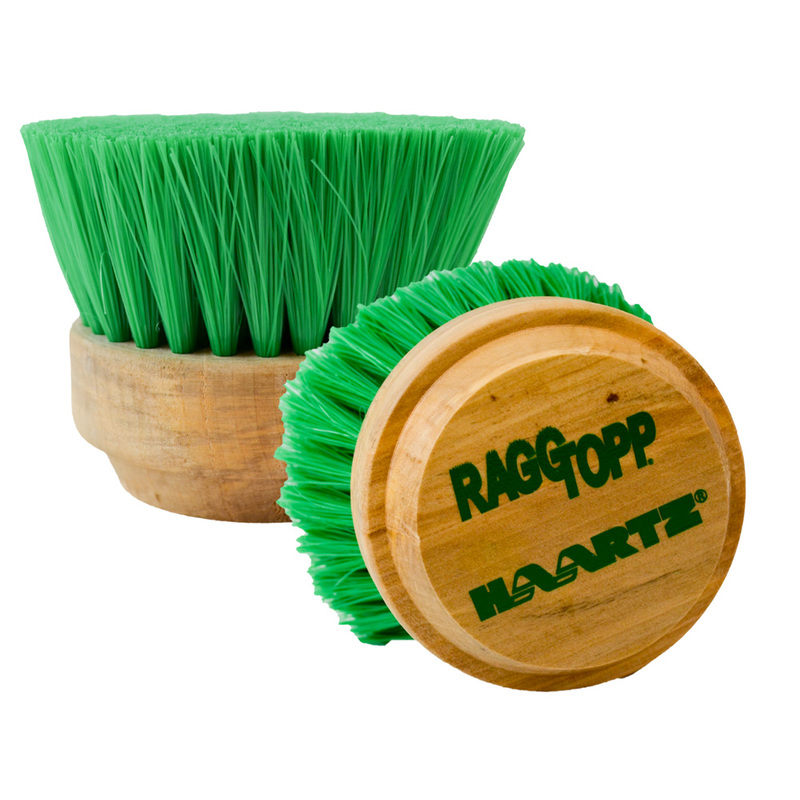 This Convertible Top Brush is perfect for cleaning difficult to maintain soft convertible tops. 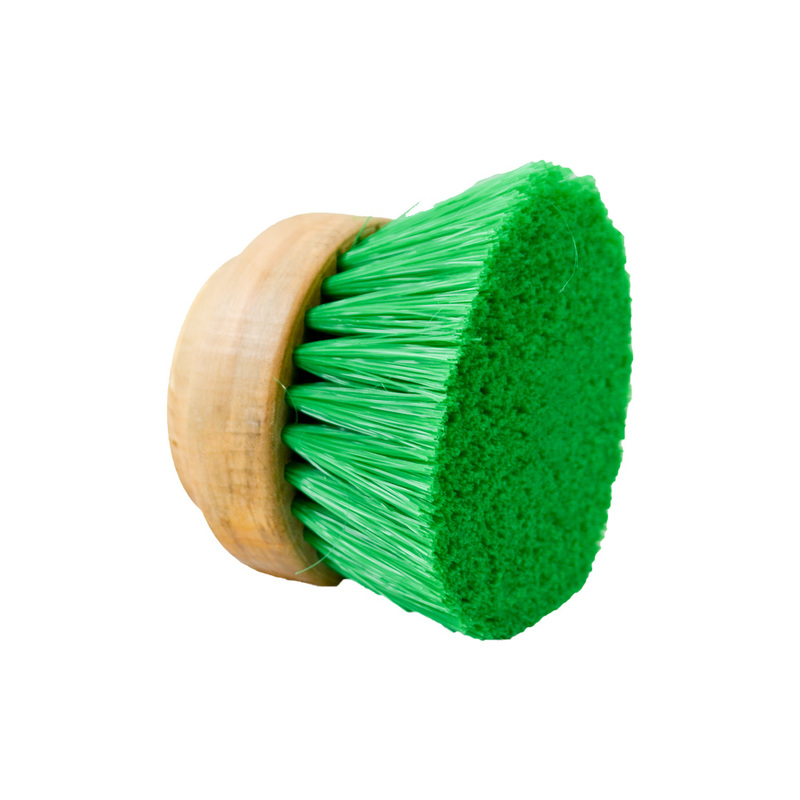 This brush is manufactured with fibrillated Nylex making the brush soft but strong enough to remove dirt from an acryclic cloth or vinyl convertible top. 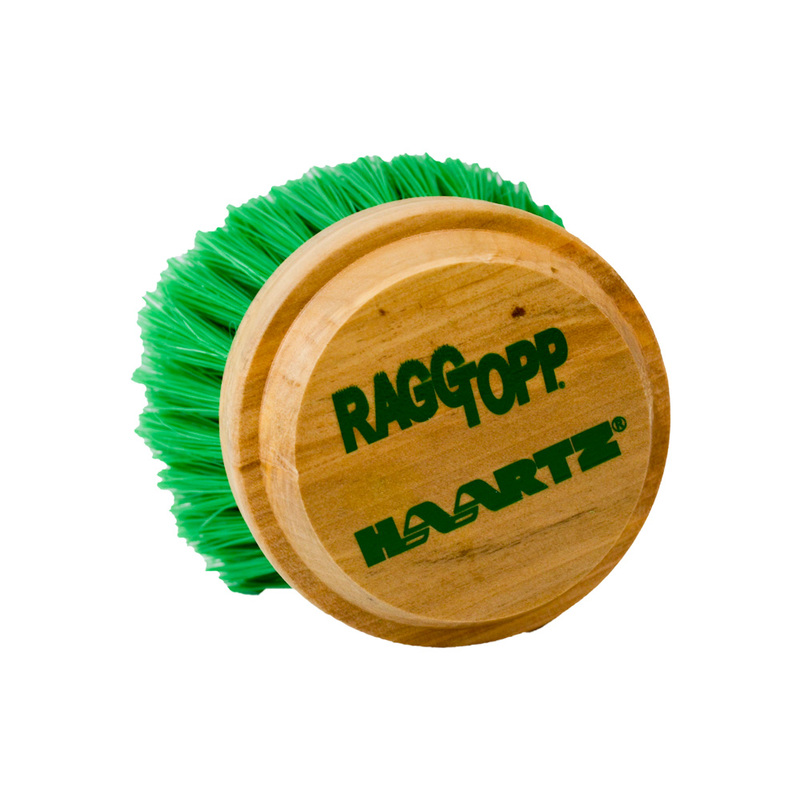 The natural wooden block handle is easy to grip reducing operator discomfort making cleaning with this brush effortless and comfortable. Designed strictly with convertible tops in mind this brush is a must have tool for convertible owners.